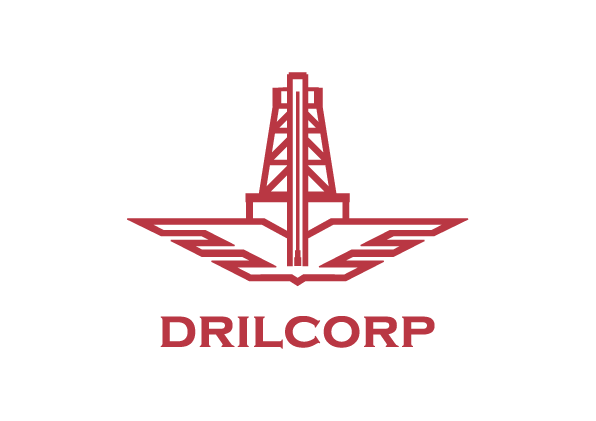 Drilcorp were recently contacted by a local mine to install a borehole on site which could be used as a water supply to minimise the dust on site. Prior to this the client had been using water bowsers on site but due to the amounts needed this was proving to be expensive. Following site investigations the client contacted Drilcorp to drill a borehole on site. The water from the borehole would be pumped out of the well into tanks and used to keep the site clean. Whilst drilling was taking place the drillers encountered grey sandstone, mudstone and coal. The Beretta T151 was used to drill to approximately 115 metres where water was encountered as indicated by the borehole prognosis report provided by the client. Water can be used to dampen roads to stop dust clouds caused by traffic movement, however it needs to be used correctly. Quarries, the cement industry, demolition sites and the process industry are the most common areas where dust becoming airborne can cause a hazard to workers. Construction sites can also be very dusty, especially in the summer. Much of the dust can be thrown into the air by trucks and other vehicles. Particles in the air can also contain silica and using water can help to supress this. Combustible coal dust and its depositions can also cause explosions on site, decreased visibility, fire and increased costs for maintenance and cleaning. Roadway water sprayers can be used to control areas of high traffic and wheel washing prevents dirt being trailed into the surrounding area. Dust control is becoming more prevalent in industry processes and is an important tool when it comes to meeting the guidelines set out by the HSE and local planning authorities. The reduction of dust on site protects both the workforce and reduces air pollution and emissions. Construction dust is not just a nuisance but can be seriously harmful to your health. If you regularly work on a site where you are breathing in the dust it can lead to problems with your lungs, breathing and lung diseases. Construction workers should be aware of the damage that dust can cause to lungs and airways. The main ones being, lung cancer, silicosis, Chronic Obstructive Pulmonary Disease and Asthma. Drilcorp are committed to the safety of their staff and have implemented QEST policies to ensure safe working practices and to comply with the Control of Substances Hazardous to Health (COSHH) Regulations of 2002. 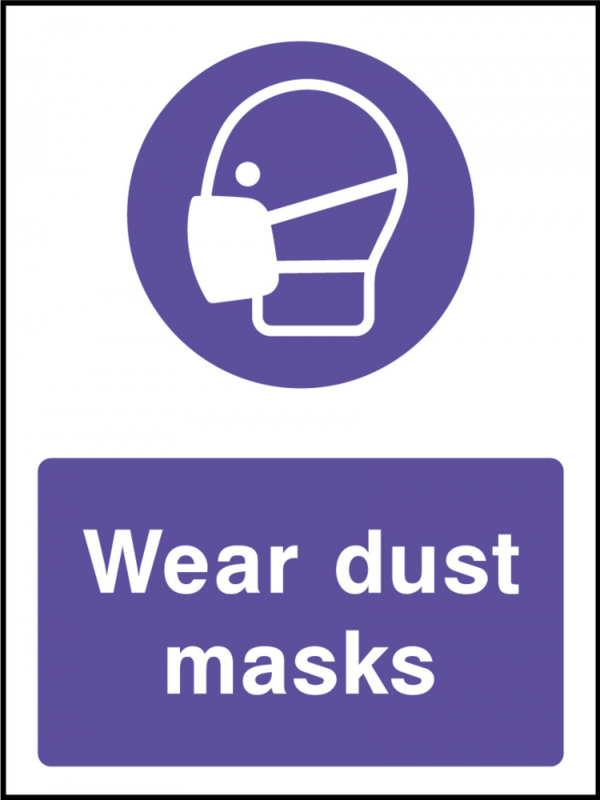 As such staff working on dusty sites are provided with respiratory protection (RPE) and controls are in place to limit risk. It must be pointed out that using water to supress dust is not the only answer to control the problems on site and more information can be obtained from the Health and Safety Executive.